We offer themed weeks that fit the needs and interests of Children’s House through sixth graders, incorporating Montessori principles that foster independence and freedom with responsibility. Early morning and late afternoon care is available. For the whole summer? Or just part? Your child can attend the MJMA Summer Camps for as little as one week, for two or more weeks, or for any or all weeks that we offer. Select the program that’s right for your child and schedule. 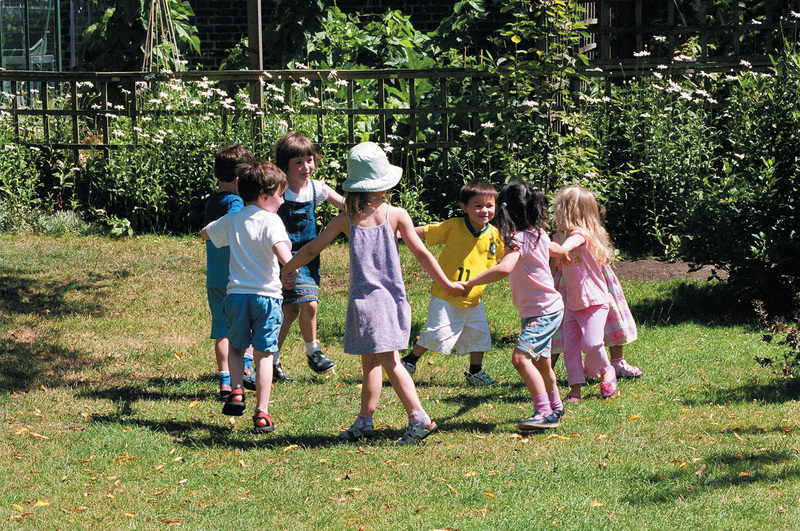 What to bring: Children should come well prepared for an exciting, fun-filled camp day. Each child in Children’s House and Elementary should bring their own refillable water bottle and a healthy lunch. A specific day for water activities will be chosen and the guides will let you know how to prepare for that. Sunscreen will be provided and re-applied by the MJMA Staff, but parents will put on the first coat of sunscreen before dropping their children off. The MJMA Elementary Camp (ages 6-12) offers exciting activities. The themes chosen are “Theatre,” “Loud, Messy Science,” “Harry Potter,” “Sock Puppet Theater,” “Woodworking,” “Sewing,” and “Black Light Theater.” This will be an all day camp with the focus on the theme every morning, as well as Thursday afternoons. The children will spend the afternoon time playing board/card games, water activities outside, outside sports/playground time, and a movie once a week. We focus on social development, teamwork and creativity while honoring individual development. A camp specific email will be sent out each week prior to camp to remind parents of the details of the week. 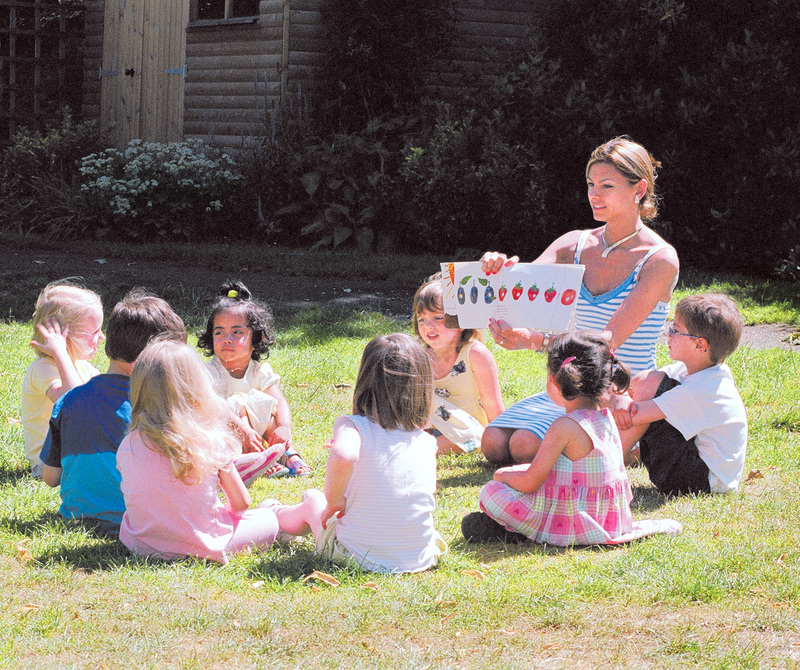 Campers in Primary (3-5 year olds) will enjoy a typical Montessori work cycle but will also enjoy a variety of games, water play and special exciting themes each week. We hope to line up some special visiting guests as well. We’ll stay cool with weekly outside water time. The themes chosen last year were Farm, Construction, Music and Drama, Camping, Cooking and Magic Science, and Planes, Trains and Automobiles. Our wonderful guides are currently putting together this year’s themes! For children in Toddler (ages 18 months – 3 yrs.) and Nido (6 weeks – 15 mos.) environments, the schedule will remain the same. These groups will enjoy a program that provides continuity with our school year programming as we feel young campers need the consistency to adjust to separation, feel safe in the environment, and maximize their summer experience. The children in this program will enjoy individual and group play activities, music and art, a balance of indoor fun and outside activity including water play on a daily basis. As the Nido program is a year-round program, the summer weeks for the Nido environment are a continuation of the yearly program.